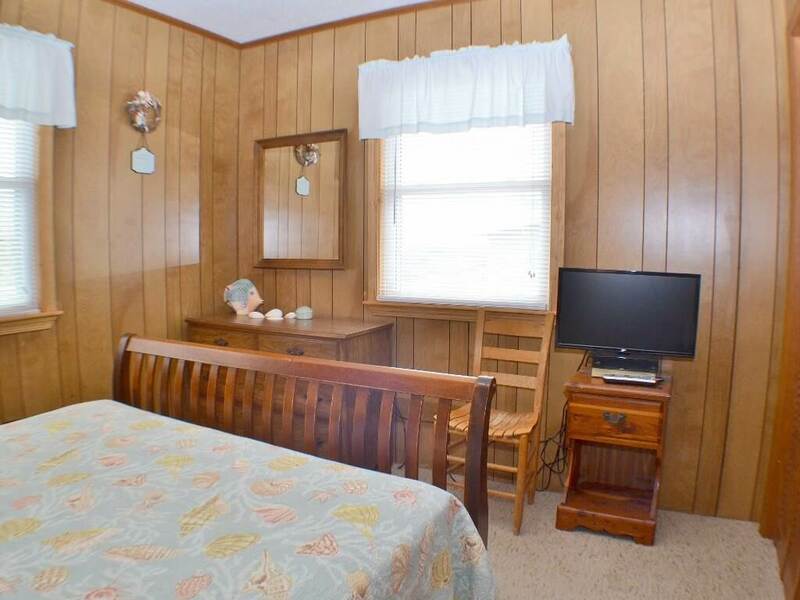 Just 50 yards from the beach! 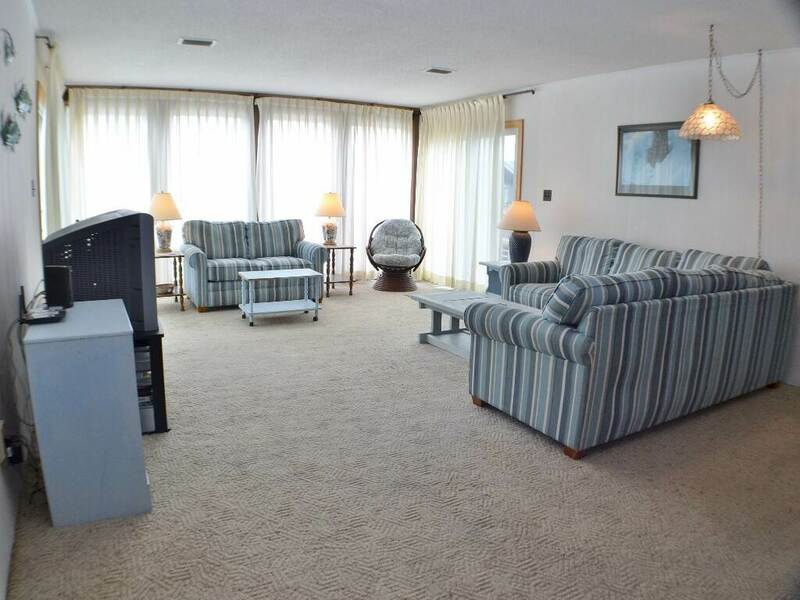 Serenity Now is perfect for two families with an extra large great room. 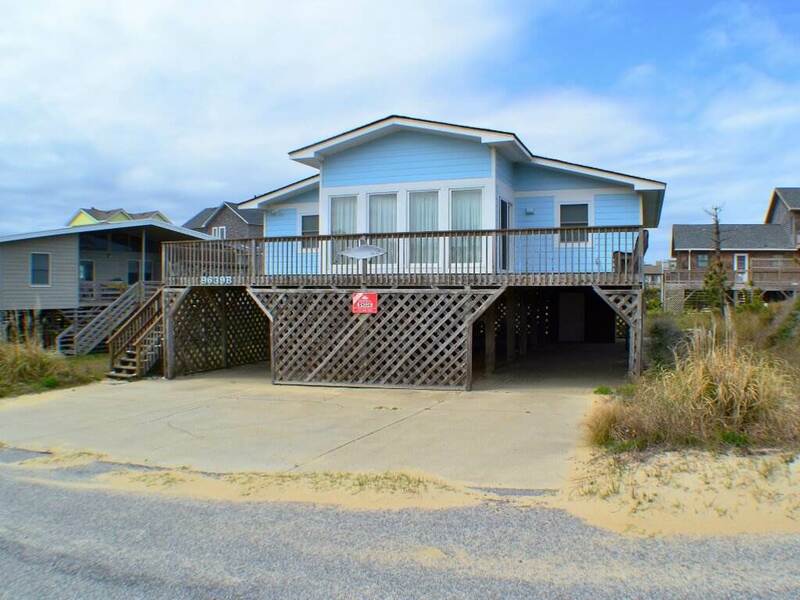 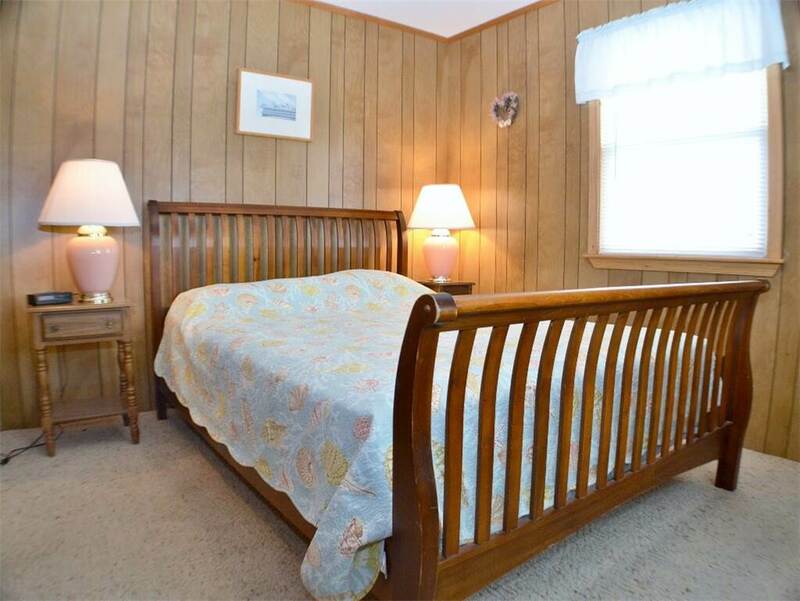 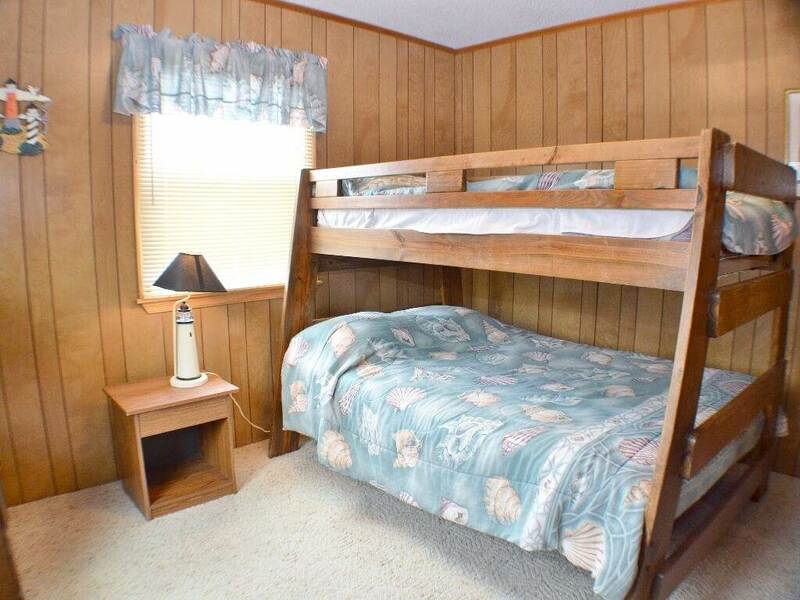 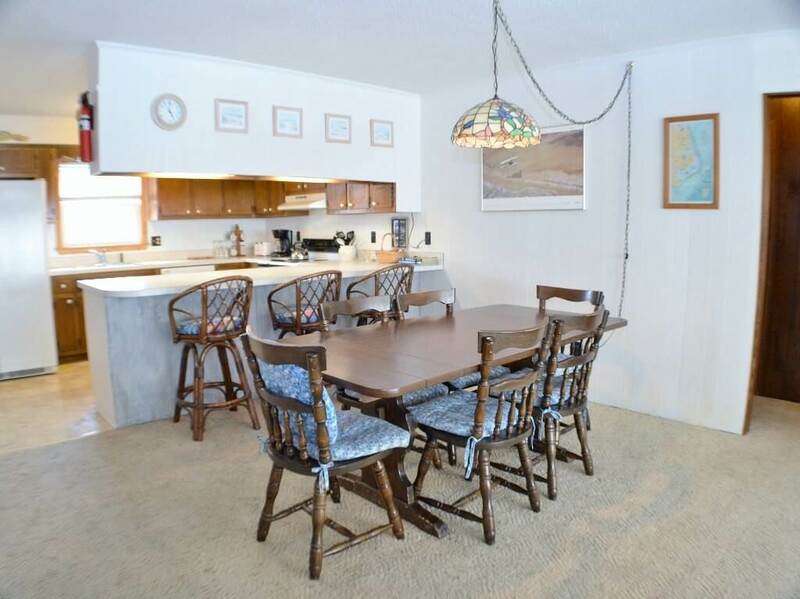 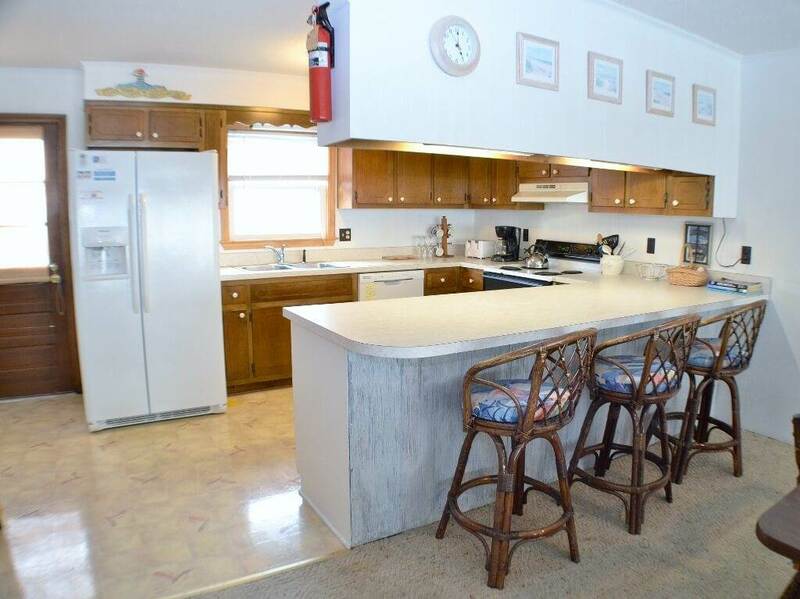 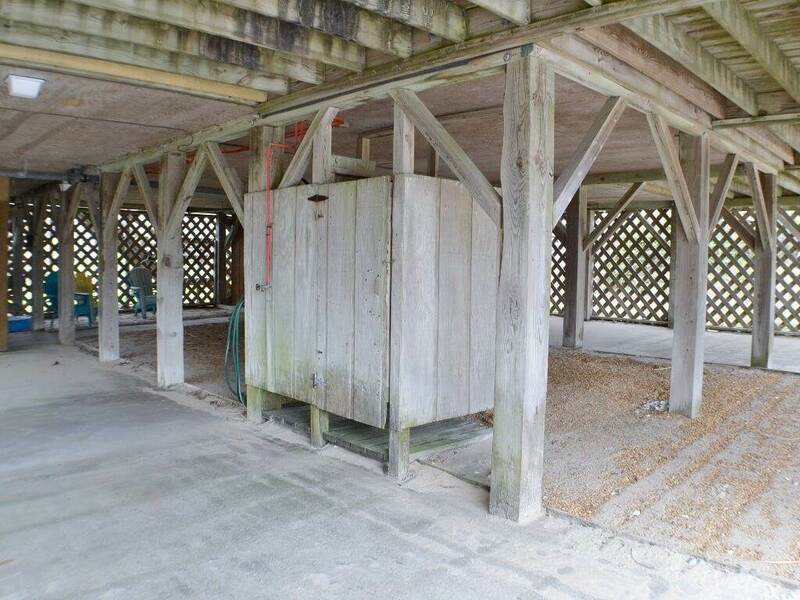 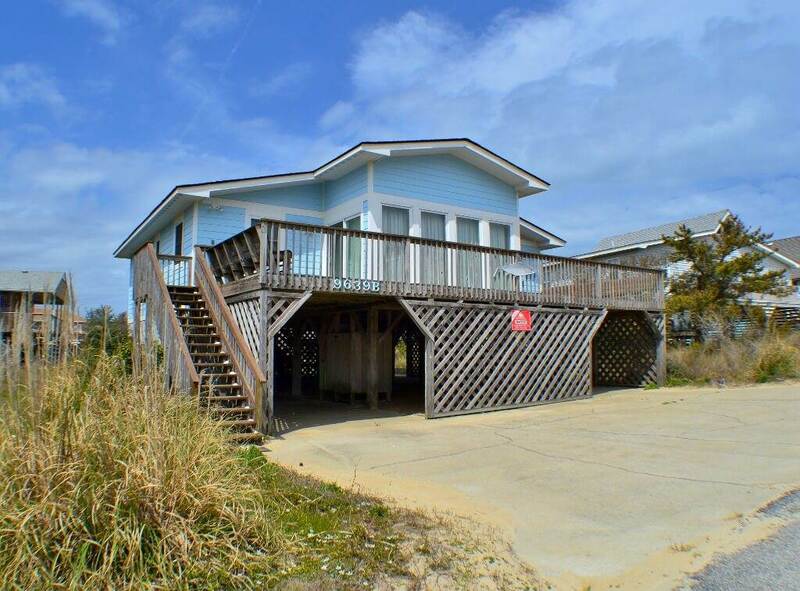 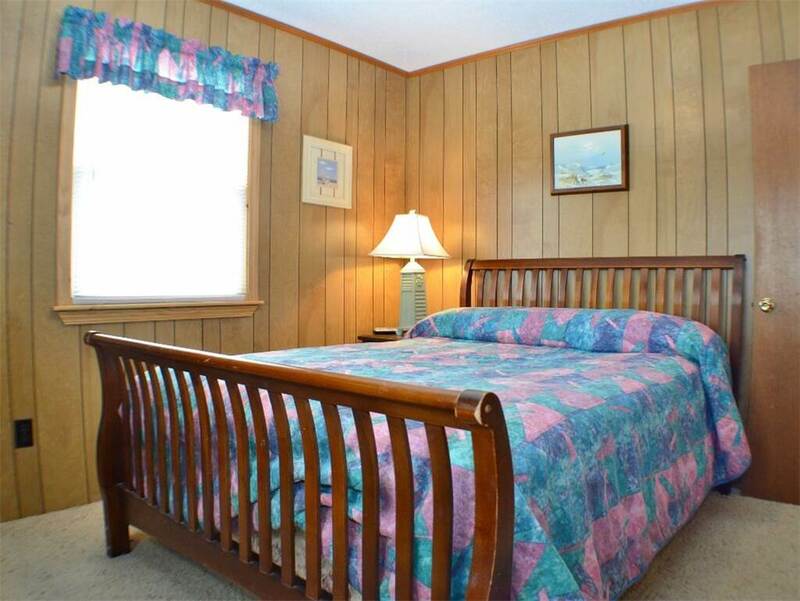 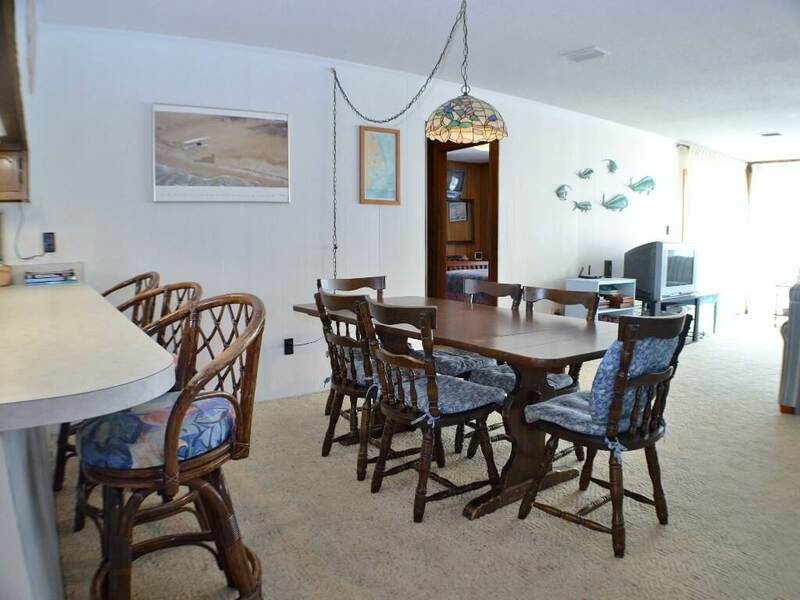 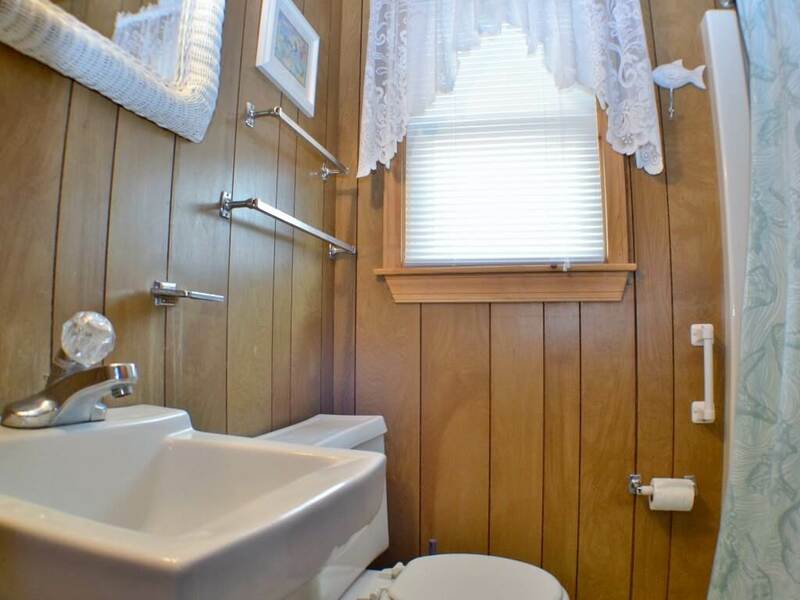 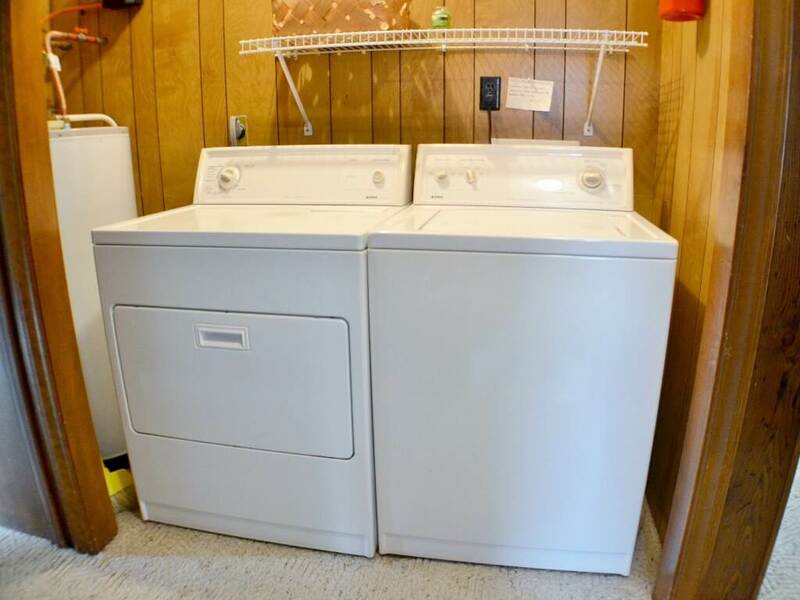 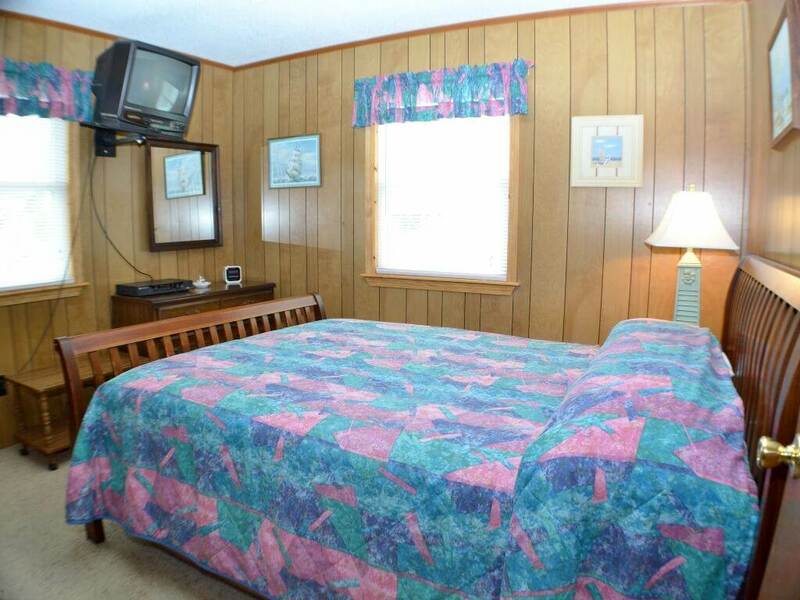 Well-equipped and furnished nicely for your Outer Banks vacation. 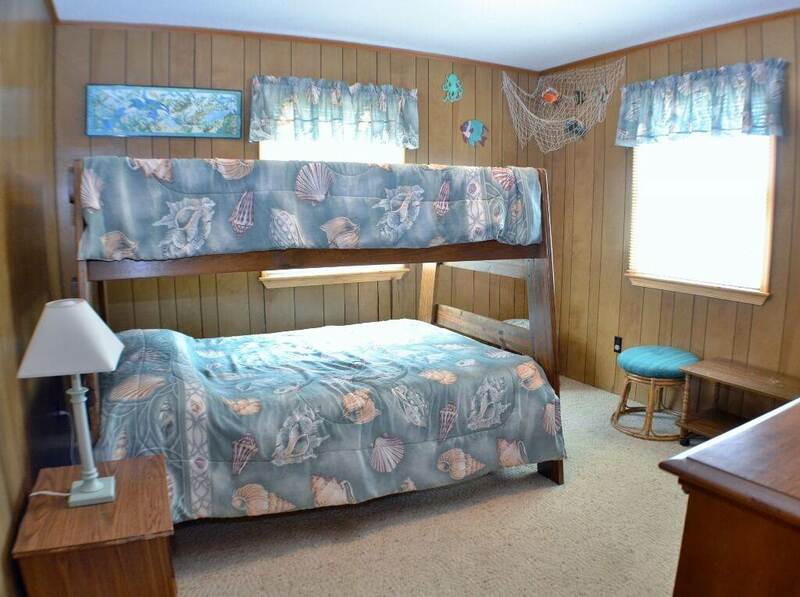 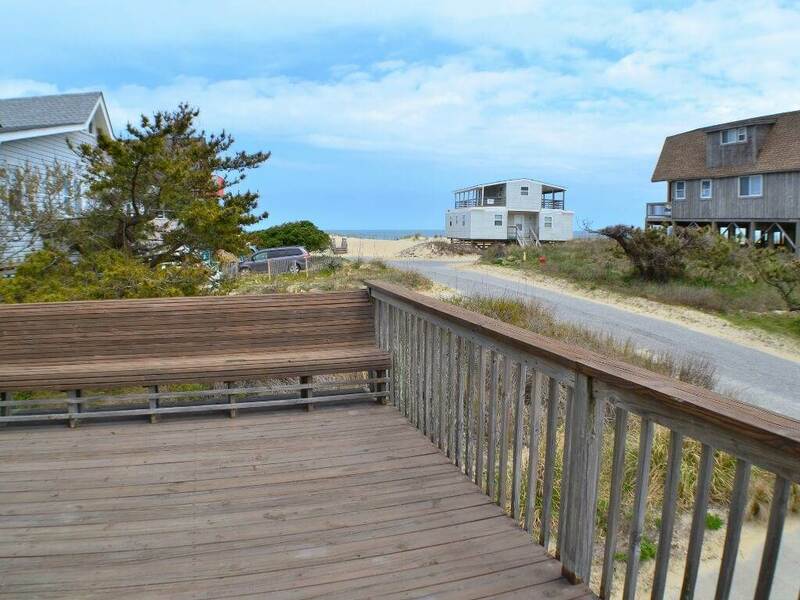 Located on a private street great for kids- just steps to the beach! 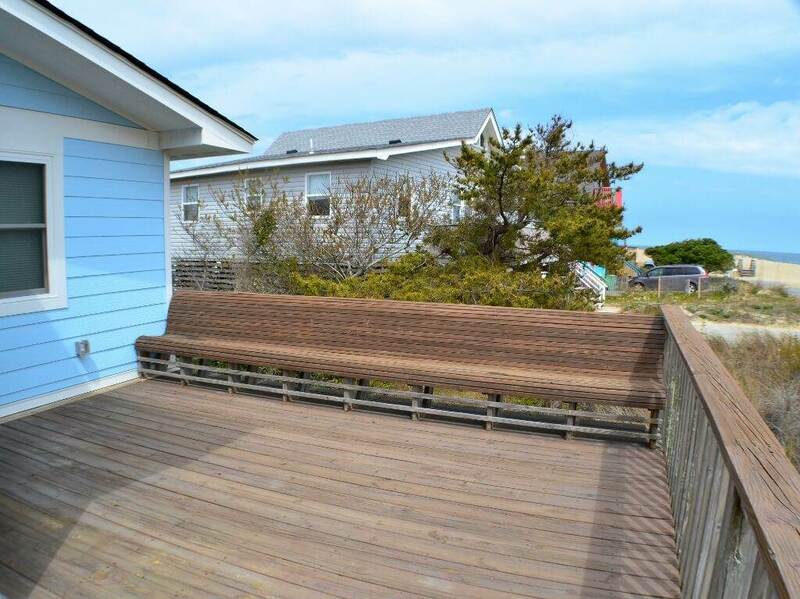 Huge Deck with great ocean view. 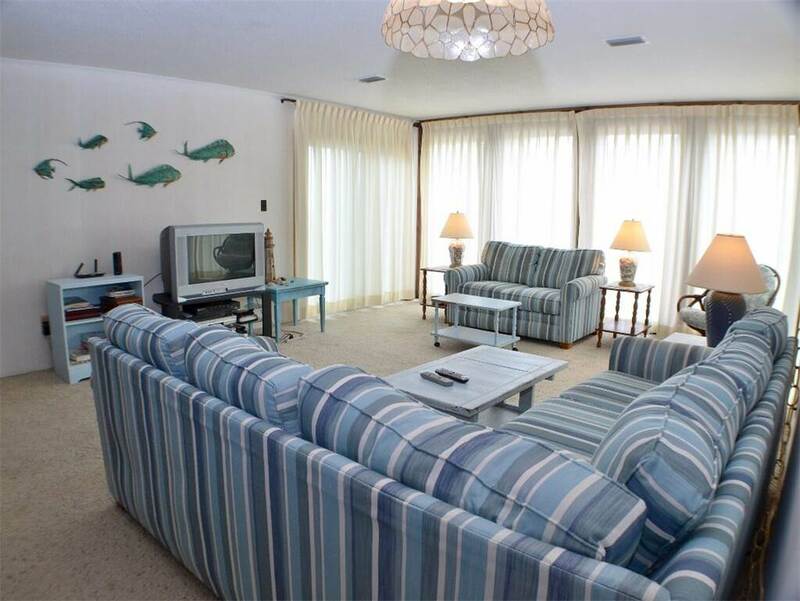 The wide re-nourished beach and peaceful atmosphere of the area provide a great location for a holiday function, family gathering, or romantic getaway. 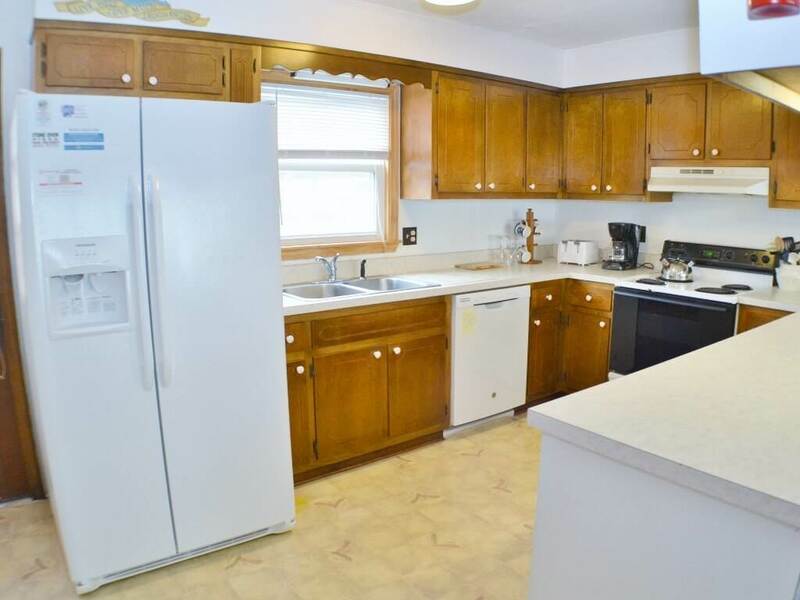 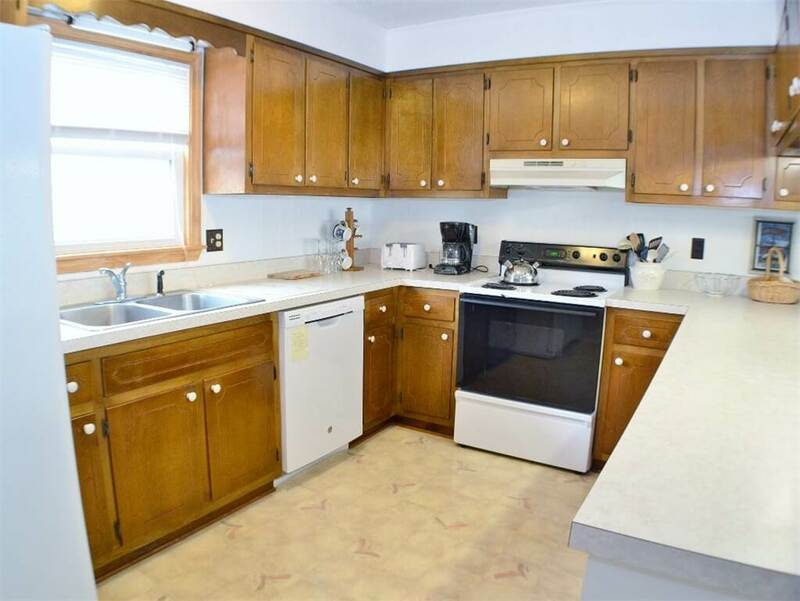 LEVEL 1: Living Room, Kitchen, Dining Area, Two Bedrooms with Queen, Two Full Baths, Two Bedrooms with Pyramid.